Leaked Footage From The Set Of TFA! 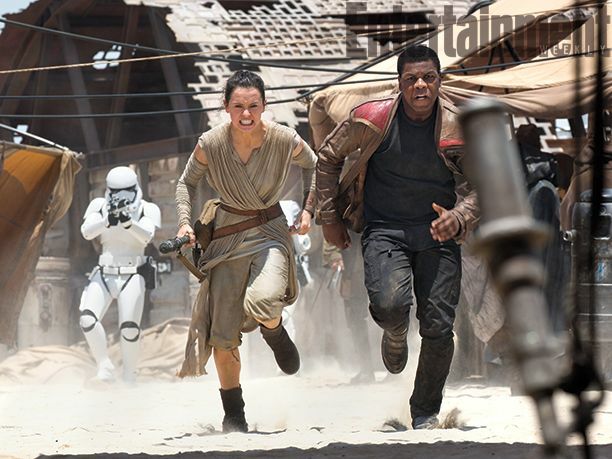 Today, a video has surfaced on YouTube of what appears to be set footage from The Force Awakens. SPOILER ALERT! DO NOT CONTINUE IF YOU DO NOT SEEK ANY SPOILERS! In the footage you can hear Rey say “Let go of me!” and Finn replies with “We gotta move!”. It seems as if they have been caught by surprise. It is safe to assume that this is an early point in the movie. Previous Previous post: Star Wars: The Force Awakens Instagram Teaser!